So what makes Dr. Heather L. Skari unique? 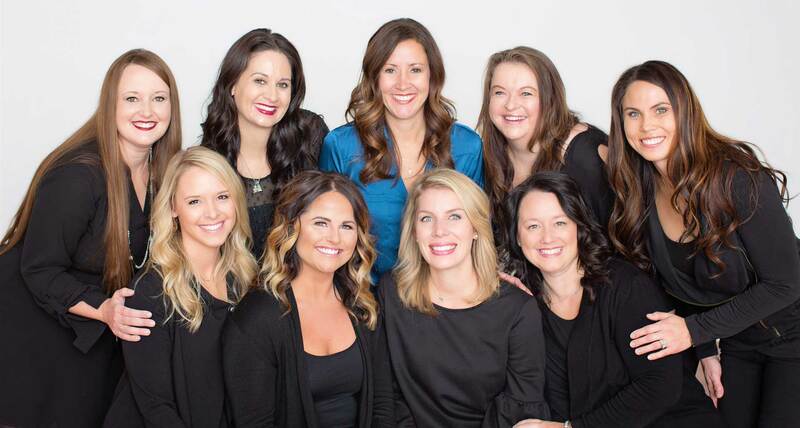 Dr. Heather L. Skari Family Dentistry is committed to developing an individualized comprehensive dental approach that will help you attain a level of oral health that you can feel proud of. Dr. Skari and her entire team are dedicated to creating a valued relationship with you that is based on communication and trust. You can depend on her to always take the time to get to know you for who you are and what is ideal for you. You will appreciate partnering with Dr. Skari every step of the way in regards to all aspects of your smile, including how your teeth look, feel, and function. 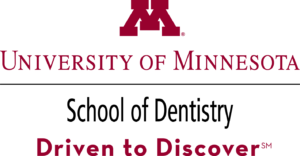 Dr. Skari and her team share a passion for practicing dentistry in a way that focuses on each patient in their care, not just the services they offer. Each patient in our practice will have a unique opportunity to go beyond the simple cleaning and cavity prevention that is typical in most offices. Our wide range of dental services expands from the traditional hygiene appointments, into comprehensive screenings for oral cancer, gum and bone health, as well as utilization of state of the art instruments and technology. In addition to offering first class cosmetic dentistry, Dr. Skari is among a very small percentage of dentists in the country to have studied advanced concepts in delivering high-quality restorations. Dr. Skari is the optimal choice for your oral health. Our complete dentistry and value-driven relationships result in health, function, and beauty for every patient. Dr. Skari believes every person who enters her office is more than just a patient. She knows that every person is unique, and that’s why we tailor every service we offer to fit exactly what you want and need to attain the level of health that you desire. We take our time to learn about you, your history, your desired outcomes, and any questions that you have. We want to build a relationship with you that you will come to depend on and trust. 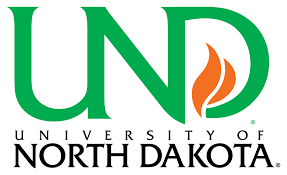 We are proud to have 4th generation patients as part of our dental family, which solidifies our commitment to helping Fargo families have a dental practice that you can enjoy and depend on for generations to come. Get the care you deserve, the smile that you want, and the comprehensive dental plan tailored to you, all at Dr. Heather L. Skari Family Dentistry.